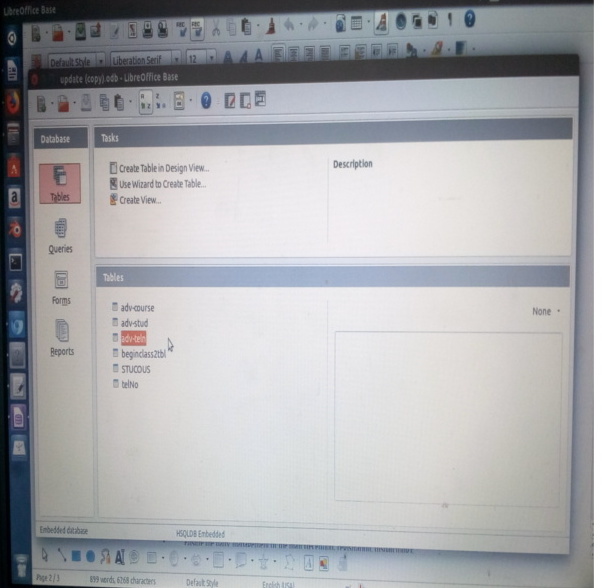 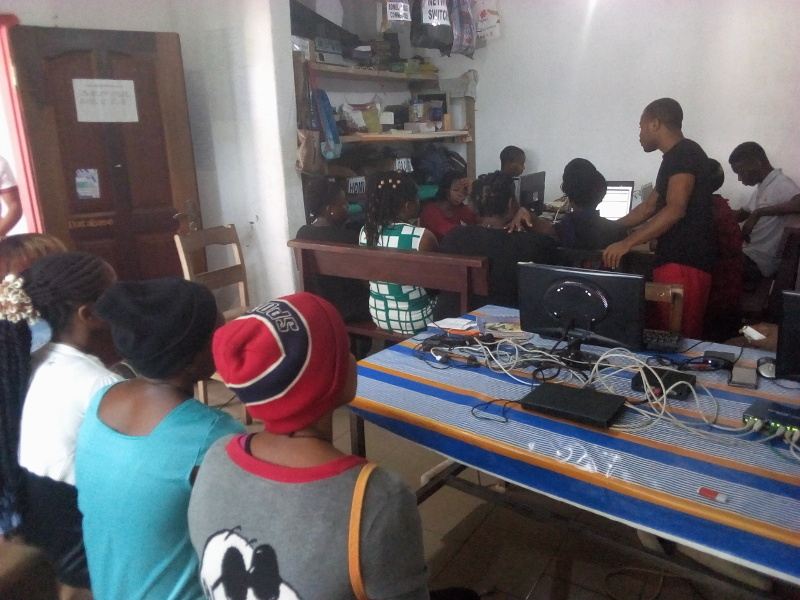 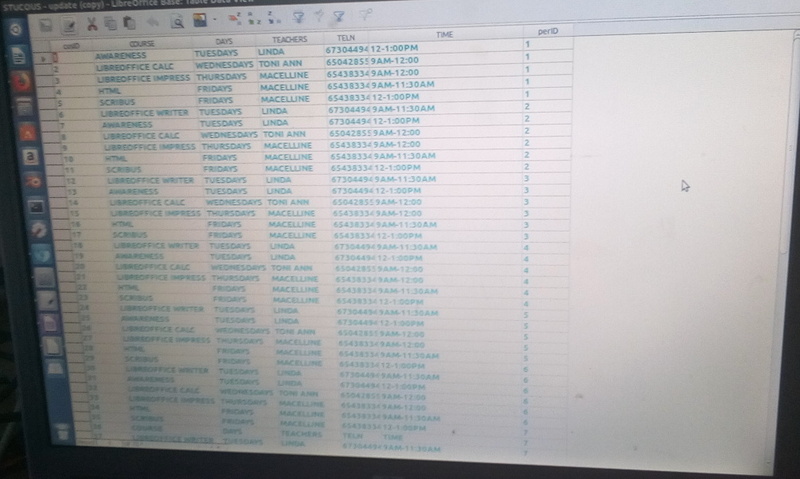 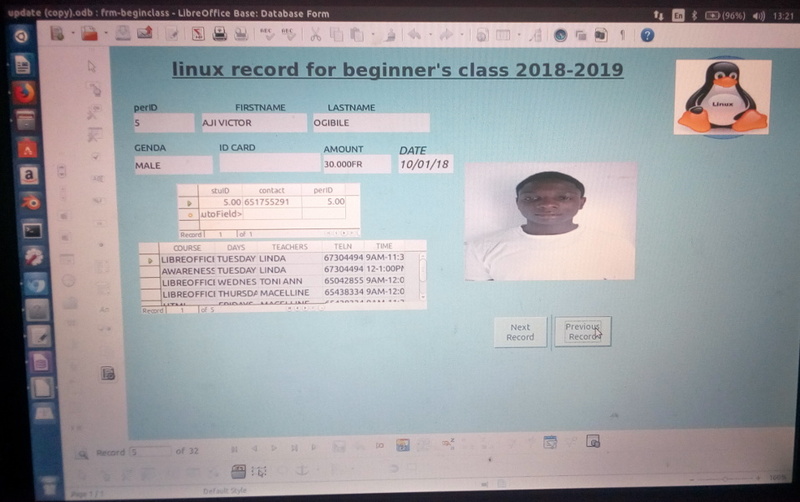 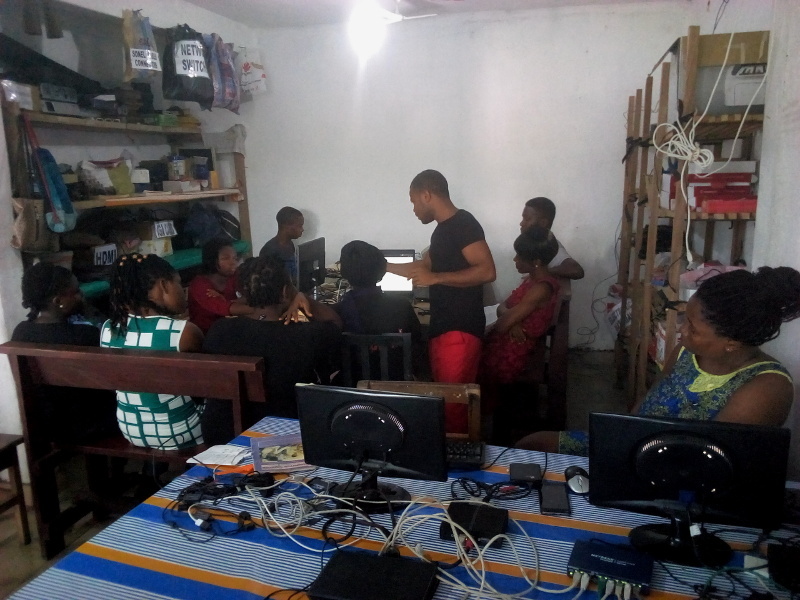 On Friday 01-03-2019 a student from the Advance class of the Association of Linux by name Affangha Henshaw, did a presentation on a register of school records of the Association. 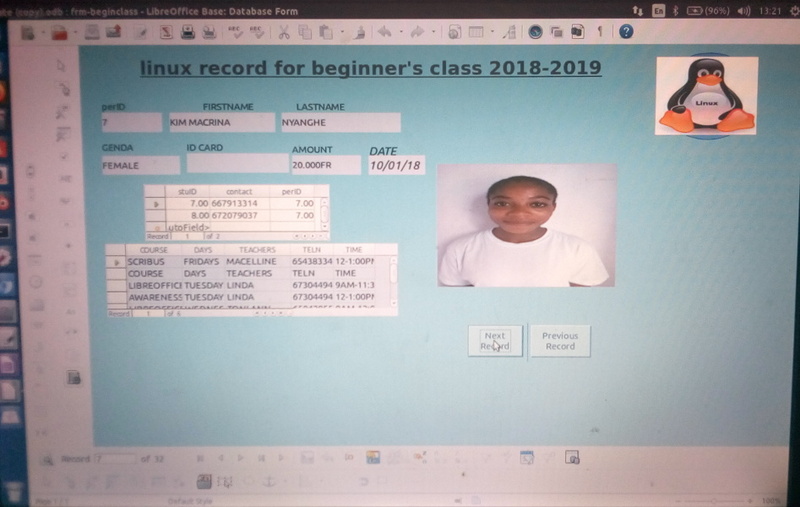 Records of materials of the Association, past and present students of the Association and the courses offered, the teachers of the Association and the courses taught, registration amount of each student and also a picture of each student, were represented in this record. 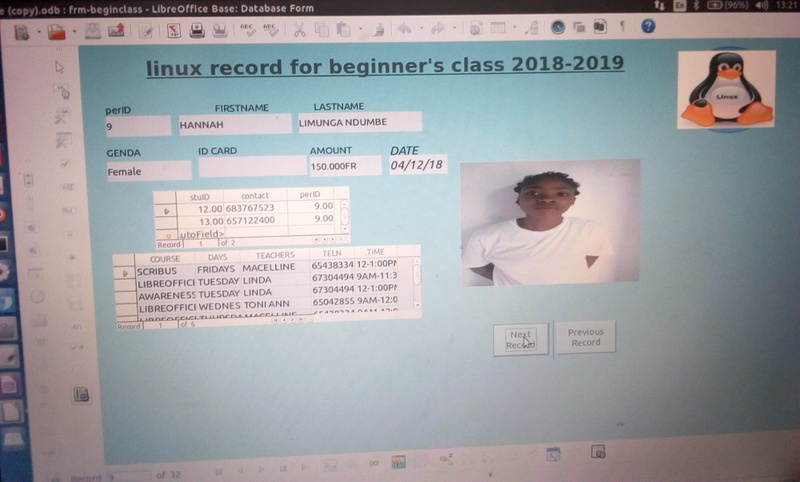 This record is a three (3) Months project for this student of the Advance class.